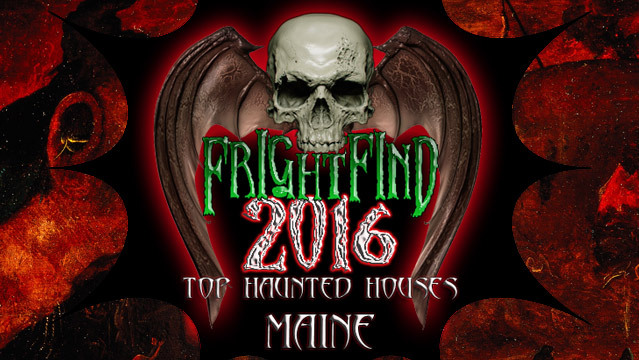 The next attraction on our list is none other than Lebanon, ME’s Destination Haunt. 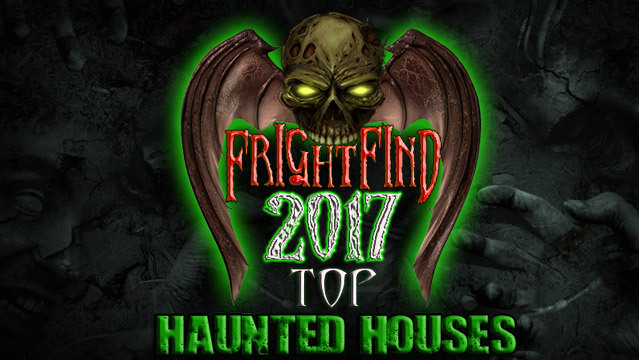 The self guided walk will wind you through a macabre array of horrific sights, from the dreaded Hobo Village, to the Buried Alive Cemetery and more, including this year’s latest addition, The Clownhouse! 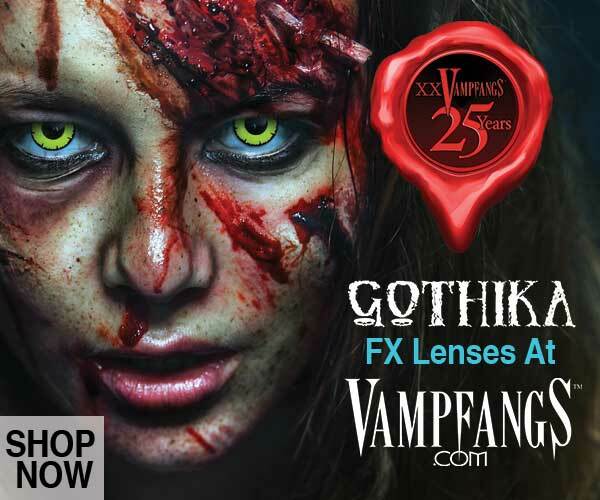 Appropriate footwear and dress is recommended as this attraction has many outdoor areas. 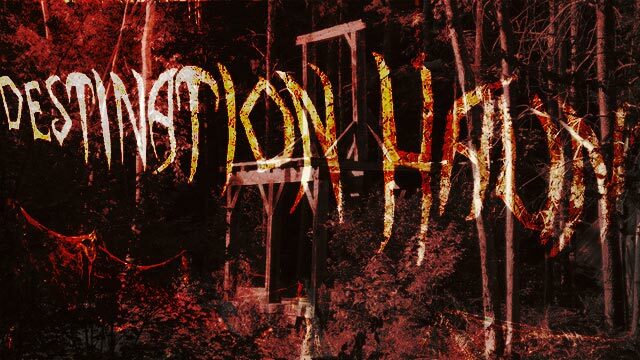 Destination Haunt will be sure to whet your appetite for fear, but if you’re feeling famished after the walkthrough they’ll also be sure to hook you up with an array of new items available at their Snack Shack. Not recommended for anyone under 7 so keep that in mind when making plans. Located at Fort Knox, it is highly regarded as one of the best places in the US for paranormal activity.